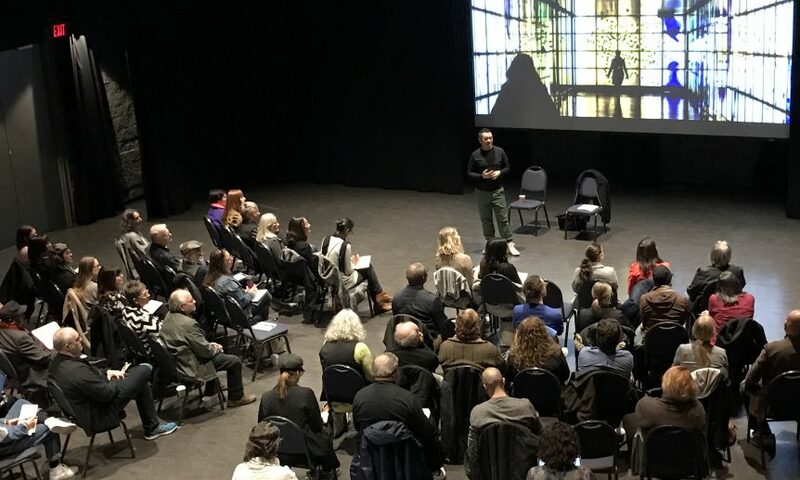 On January 31st, 2019 Canada Council for the Arts was invited to address a room of eager Surrey artists on funding programs available through the federal organization. The attendance at the Surrey Arts Centre was capacity and the session content informative. This session was designed to provide an overview on grants available to artist working across artistic fields of practice. A Q&A was offered at the end of the two hour session in both French and English.